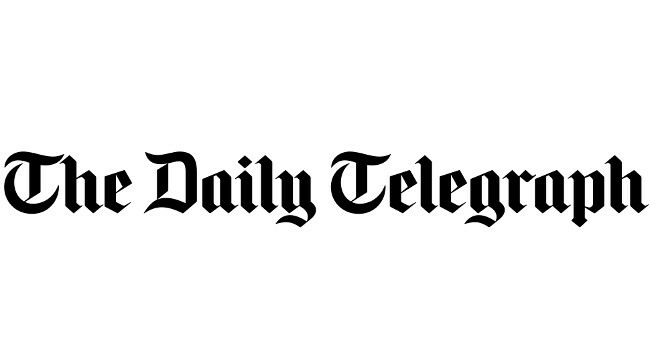 The Daily Telegraph has appointed Madeline Grant as assistant comment editor. Madeline will join on 28 January from the think tank Institute of Economic Affairs and she can be found tweeting @Madz_Grant. Senior PR Manager Penny Crook can be contacted for media enquiries on Penny.Crook@telegraph.co.uk.